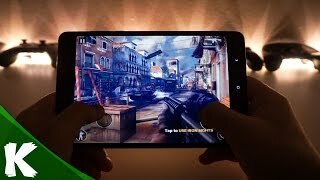 Tablets are not getting the attention it used to nowadays which is quite visible if we take a look at the year 2016. 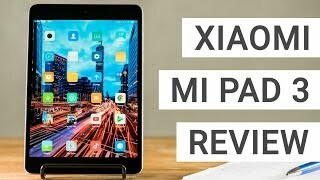 However, Xiaomi is not ready to give up just yet and are planning to release the successor to the Mi Pad 2 soon, the Xiaomi Mi Pad 3. While the tablet doesn’t include any keyboard with it and is not trying to be a 2-in-1 laptop tablet hybrid, it will be running Windows. 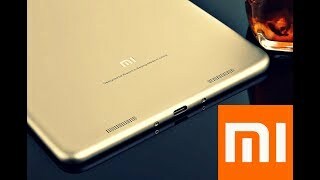 To find out more about this upcoming tablet including the Xiaomi Mi Pad 3 Nigeria price and specs, keep reading. There is a change in screen size compared to the Xiaomi Mi Pad 2 and users will get a big 9.7-inch screen this time. It will be showing the same 2048 x 1536 pixels resolution. No major changes in design is expected but there will be definitely some changes in dimensions. There won’t be any SIM card slot as the tablet doesn’t include any cellular connectivity. As mentioned earlier, it will be running Microsoft Windows 10 right out of the box but there is no keyboard dock included with the tablet. However, users who are interested to get a keyboard dock will be able to get one for only about ₦ 6900 . There is the Lenovo Miix 310 and Asus Transformer T100TA if you are not interested to wait for the Xiaomi Mi Pad 3 release date Nigeria. These are also in the same pricing range as the Xiaomi Mi Pad 3 Nigeria price. 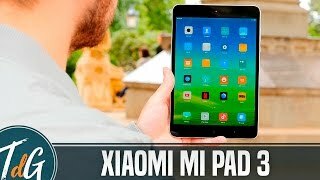 Considering the Xiaomi Mi Pad 3 is a mid-range tablet that almost falls in the lower end category, the specs will be quite good inside. The tablet will show up with the latest 7th generation Intel Core M3-7Y30 processor paired with 8GB of RAM. There will be two different storage options to choose from: 128GB and 256GB. While cameras are not something we look for in a tablet, it will include a 16-megapixel rear camera and an 8-megapixel front camera. If you are planning to use the front camera often, it definitely sounds good megapixel-wise. There is the Microsoft Surface Pro 4 and iPad Pro if it’s something more powerful you are after. Another notable feature of the upcoming Xiaomi Mi Pad 3 is its battery which got bigger compared to its predecessor. It will be an 8290mAh non-removable battery with Quick Charge 3.0 support which means filling it up quickly won’t be a problem even if you run out of battery. It’s definitely an advantage if you don’t want your tablet to take all day to recharge. Other notable features include GPS, Bluetooth v4.2, stereo speakers and USB Type-C 1.0 port. The upcoming tablet from Xiaomi won’t be too expensive and will cost around 108300 ₦. 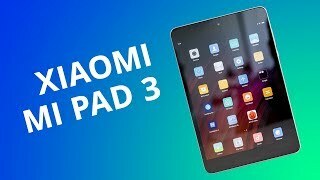 Xiaomi didn’t reveal much about the availability of this tablet but the Xiaomi Mi Pad 3 release date Nigeria is expected in the second quarter of 2017. The mi pad 3 Tablets & EReader is manufactured by Xiaomi and was added around December 2016 and is part of the Xiaomi Mi Pad 3 series. 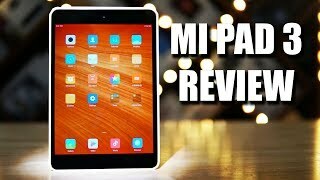 Xiaomi Mi Pad 3 Review: Should you get it? 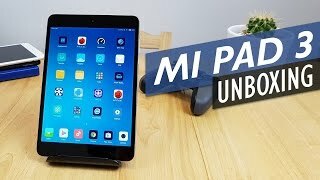 Mi Pad 3 Review - Not a "Must Buy" Yet!